Chip Ganassi Racing’s Charlie Kimball played the role of “hare” to perfection Sunday at the Mid-Ohio Sports Car Course. Taking advantage of a multi-car team’s ability to run different race strategies, Chip Ganassi Racing’s Charlie Kimball played the role of “hare” to perfection Sunday at the Mid-Ohio Sports Car Course, leading a race-high 46 laps between three pit stops to score his first IZOD IndyCar Series race victory in the Honda Indy 200. 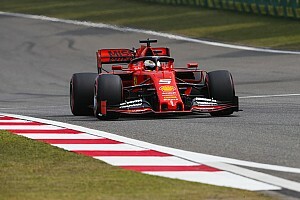 Many other front-running efforts, including those of teammates Scott Dixon and Dario Franchitti, Team Penske’s Will Power and pole qualifier Ryan Hunter-Reay, went into fuel-conservation mode early in the race, attempting to run the 90-lap distance on just two pit stops. But Kimball and eventual second-place finisher Simon Pagenaud elected to run flat-out from the green flag to the checkers, and that proved to be the winning strategy for Honda’s seventh race win of 2013, tying it with Chevrolet in the season-long battle for the Manufacturers’ Championship. 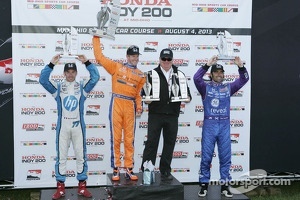 Kimball’s win was the fourth in a row for Honda this season, and the fifth consecutive victory at Mid-Ohio for both Honda and the Chip Ganassi Racing organization. Honda has been undefeated at its mid-western “home” circuit since Indy car racing returned to Mid-Ohio in 2007 after a four-year absence. Kimball also made history as the first driver with diabetes to win an Indy car race. The 28-year-old Californian was diagnosed with Type-1 diabetes six years ago while racing in Europe. Kimball’s strongest competition came from Detroit race winner Pagenaud, who ran an identical strategy and led 14 laps in another exceptional effort from the Schmidt Hamilton HP Racing team. The move of the race came on Lap 73, as Pagenaud exited the pits after his final stop with a narrow advantage over his rival. But Kimball used his “push-to-pass” button to regain the lead, executing the decisive pass of Pagenaud as the pair entered Turn 5, at the end of the long Mid-Ohio back straight. Once in front, Kimball gradually extended his advantage to just over five seconds at the checkers. 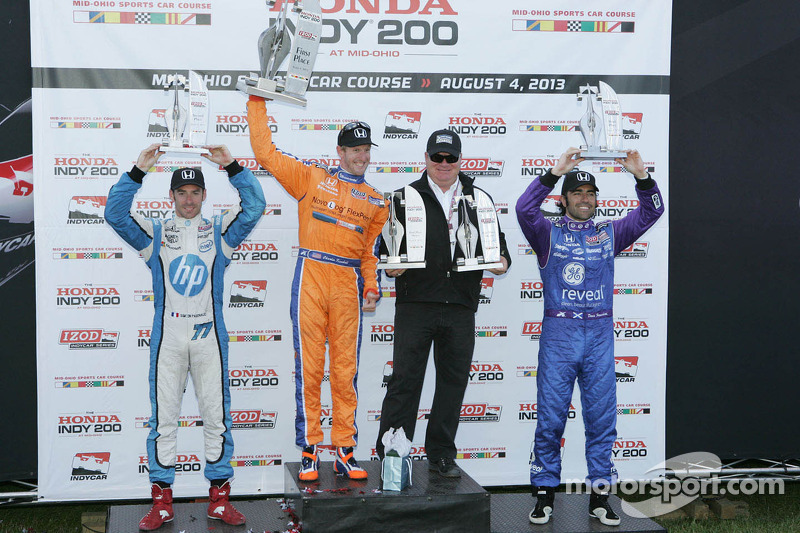 Behind the lead pair, four-time series champion Franchitti was the first to recognize the need for a strategy change, and shifting to a three-stop program at mid-race enabled the 2010 Mid-Ohio race winner to finish third and complete a sweep of the victory podium for Honda. 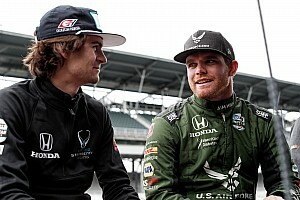 Teammate Dixon also changed strategy a few laps later to keep his driver’s championship hopes high with a seventh-place finish, just in front of Justin Wilson, who had another strong race for Dale Coyne Racing with an eighth-place result. Charlie Kimball (#83 Novo Nordisk Chip Ganassi Racing Honda Dallara) started 5th, finished 1st, 1st career Indy car victory; 7th win for Honda in 2013, 5th different Honda-powered driver to win this season; continues Honda’s undefeated streak at Mid-Ohio 2007-2013: “It’s pretty fantastic, and this weekend was a total team effort. I crashed in practice yesterday morning, and the entire team pitched in to prepare my backup car so that we could qualify near the front [fifth]. 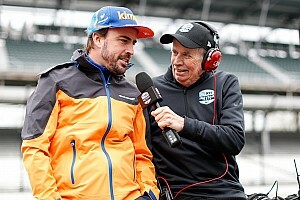 Then, it was a team call to split our race strategies, to hedge our bets among the three [Chip Ganassi Racing] cars. Simon Pagenaud (#77 Target Schmidt Hamilton HP Racing Honda Dallara) started 8th, finished 2nd: “I’ve got to say, Charlie [Kimball] did a fantastic job today. 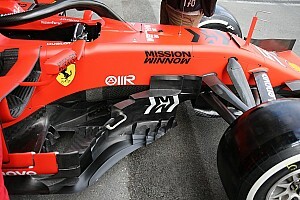 I gave it my all, but he and the Ganassi team were stronger. Art St. Cyr (President, Honda Performance Development) on today’s race and Honda’s seventh race win of 2013: "We have a dead-even Manufacturers’ Championship battle with five races to go. It’s a whole new ballgame now! It’s great to have such a fantastic result in front of the thousands of supportive, hard-working Honda associates who came out this weekend.